La Paz, Honduras. Sun-drenched days, evenings at altitude washed by cooling mists. We are so excited to make available this small, super premium selection of our favorites from this year’s harvest. These farms belong to the Marcala growing region, an appalachian in southwestern Honduras that produces coffee known for its distinctive profile, delineated by notes of rich cocoa, bright orange and tropical, candy-like fruit. These are very small farms and the supply is extremely limited. While each of these lots provide, in themselves, a singular sense experience, they all point towards the community of Marcala. I dream to live, to persevere. 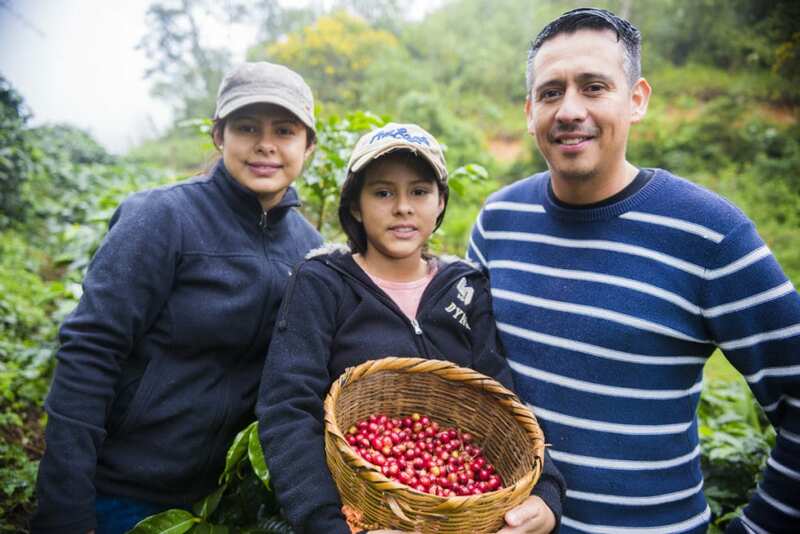 At age 8, I began helping my father harvest coffee cherries on a nearby coffee farm. Over time, I learned about discipline, and what hard work felt like. Slowly, I acquired an understanding of how many countless people and hours of labor, all the various stages of production that were required to make up the chain of effort, passion and persistent dedication that allow for the worldwide production, exchange and consumption of this highly aromatic grain. When I was 15 years old, I began to work at the local coffee cooperative. I was being responsible for the cleaning. Surrounded by people working across the coffee chain – from planting the seed, to serving a cup of coffee – I realized that this was my second family. Beyond that I saw that it was more united than ever. Working with groups of women who have organized together to achieve our dreams, I began to understand my passion, which is to work to implement new ideas for the development of my community and leave a small footprint in my country. Through this it has become clear that when you have passion you achieve your goals. There have been times when the fears and insecurities that I experienced during my childhood have came back, but I remain confident that women can do great things. We currently have 3 coffee shops in Márcala, La Paz under the name Aroma Cafe, and we are pioneers in the preparation and service of quality coffee with label designation of origin Márcala coffee. Aroma Café is a family business. 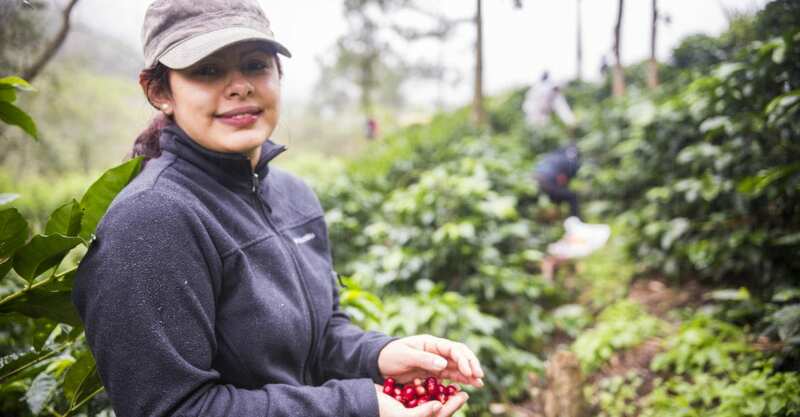 Our focus is to leave a heritage for new generations and to generate employment for young people and above all transmit our passion for coffee through our work. 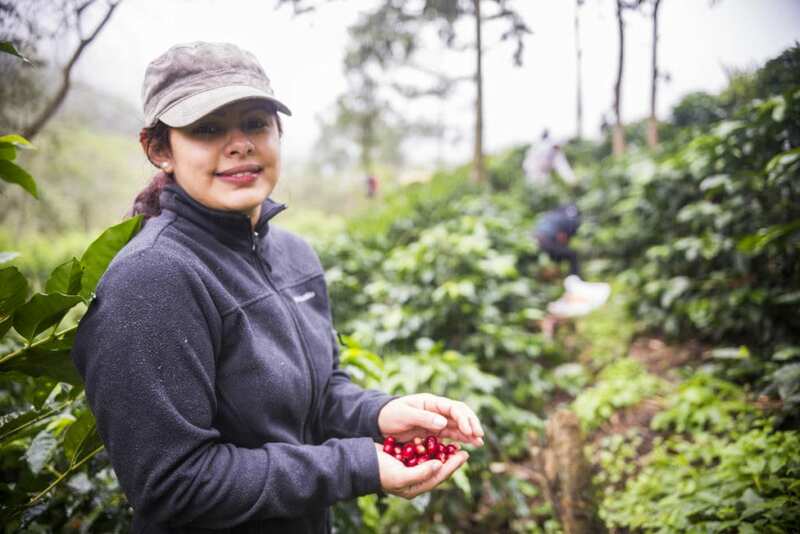 Finca Jazmin is a small three hectare farm, of which two are fully cultivated. The land rests at 1,550 masl in the Chinacla area of La Paz. Production focuses on Catuai, Pacas and Bourbon varietals and amounts to a modest 5000lbs. This microlot scale affords Nancy the opportunity to provide the utmost care and attention to cultivating the highest quality coffee. This specific lot consists of Catuai and Bourbon varietals. Cupping Notes: Intensely sweet, berry jam-like aromatics open into an almost effervescent, sparkling cup profile studded with clean, punchy tartaric acid structure featuring a wash of flavors from watermelon, zinfandel grape, and pluot to the eponymous jasmine blossom. 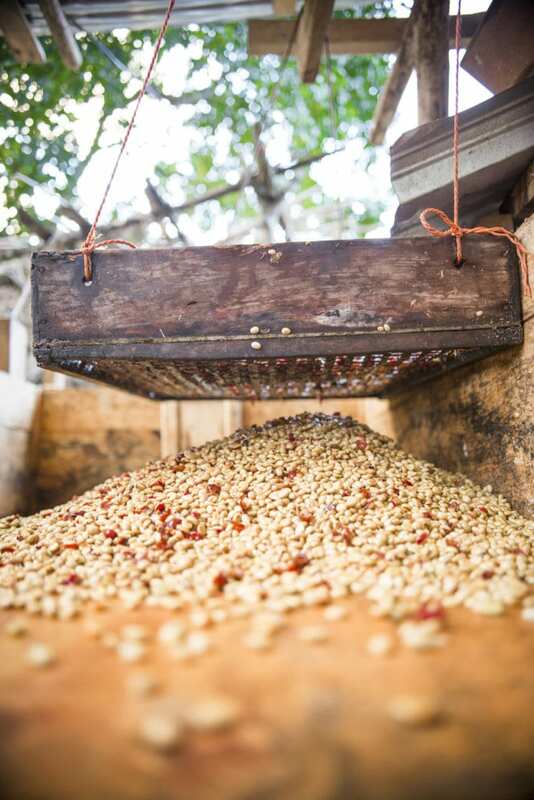 We are currently selling coffee from Finca Jazmin in 1, 5, and 25 lb quantities online. If you would like to purchase larger quantities (i.e., by the bag or pallet) or would simply like to learn more please Contact Us , we would love to hear from you! The Story: The Farmer. The Farm. The Coffee.